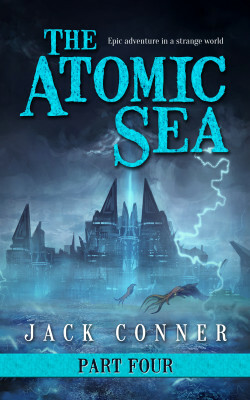 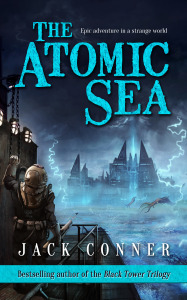 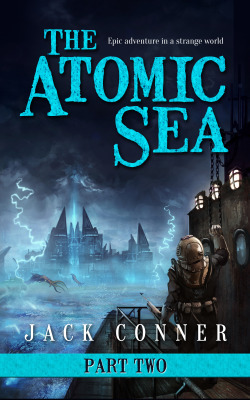 What is the secret of the Atomic Sea? Can two vampires on the run save the world from destruction? 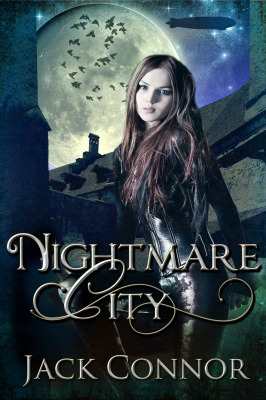 When beautiful young thief Katya goes on the run from a loan shark in the terrifying dystopian / steampunk city of Lavorgna, the last thing she expects is to be plunged into an epic adventure that will determine the fate of the world, but that’s just what happens in “Nightmare City”. 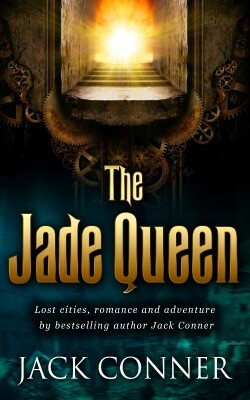 "The Jade Queen" follows the exploits of anti-hero Lynchmort James as he attempts to thwart the machinations of the Kaiser and a particularly sinister secret society focused on the ruins of ancient Atlantis . 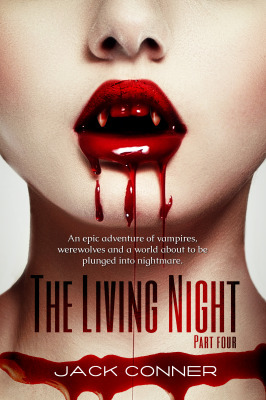 . . and what may still be living there. Part Three of the epic fantasy adventure. 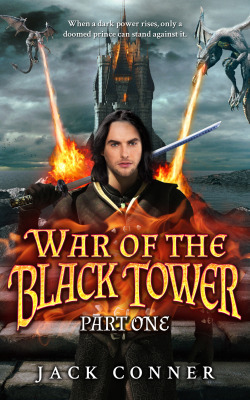 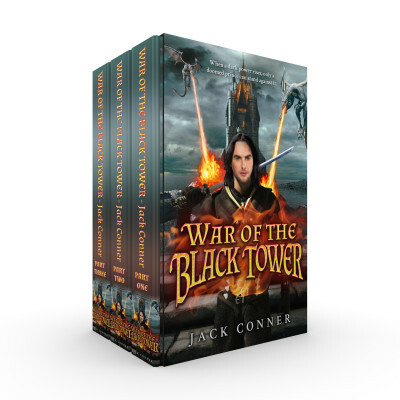 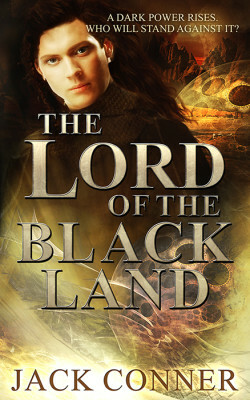 The epic adventure in a strange world continues in this exciting epic fantasy series.